Love Lo: You Gotta Eat Here! I'm not sure if any of you even watch the FoodNetwork, but to be honest with you it is basically the only channel on at my house. Not kidding. Anywho! 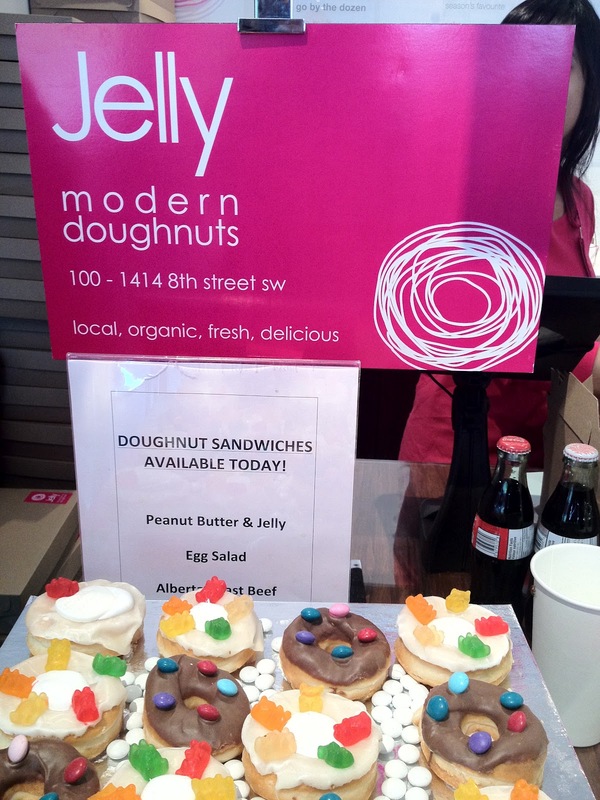 So theres this show called "You Gotta Eat Here" and the host went to THIS place called Jelly Modern Doughtnuts! Umm well it looked delicious AND guess what? Only 3 hours away from me! So obviously it was adventure time this weekend and also forget your diet time! As you can see I was delighted! needless to say YOU GOTTA EAT HERE! so everyone come on over to Calgary Alberta & lets eat some doughnuts together...yes? I saw these pictures on Instagram and drooled all over my phone. It would take me a lot longer than 3 hours to get there, but I think it would be worth the trip! I would totally drive 3 hours for this. Sadly, Alberta would be a lot more than 3 hours away from me. That sounds like a fun adventure and the perfect excuse to forget your diet for a while! This place looks amazing! When I first saw Donut Sandwiches I thought.. Oh no, Paula Deen has been there. I'm a Food Network junkie myself - my husband wants to start a 12 step program. Then again I make a lot of fun foods from the shows so maybe he's only secretly annoyed. I love Best Thing I Ever Ate! That show always makes me drool. I just wish they had some of the locations closer to me. I love that you took a three hour trip for donuts and good eats! And I would love to try the maple bacon! Holy freaking crap i need to go there! oh wow did you try the maple bacon doughnut? That sounds so unique and delicious and also weird but I totally want to try that. Love the blog- so original and fun and I love that you heard about the place on tv and drove three hours to find it. You're amazing! Looks so yummy! Sad they aren't in the states. Oh my gosh, yum! Definitely looks worth the drive! how fun! i love that you go try the places out! :) sounds delish. 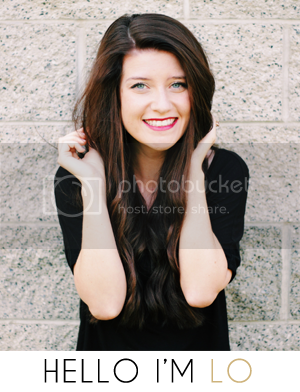 just came across your blog- so cute!